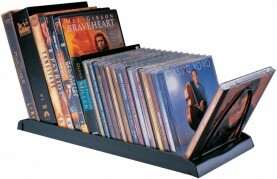 Storage for DVDs, CDs and gaming discs is simple and cost-effective with the Flipworks line of media storage products. 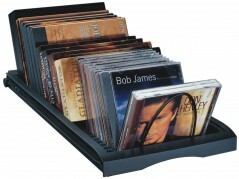 These trays and organizers stowaway fun devices like gaming components and discs, as well as organize an inventory of DVDs and data CDs for the office environment. The kits, noted as WK in the part number, are packed as a finished kit with all necessary hardware for installation.